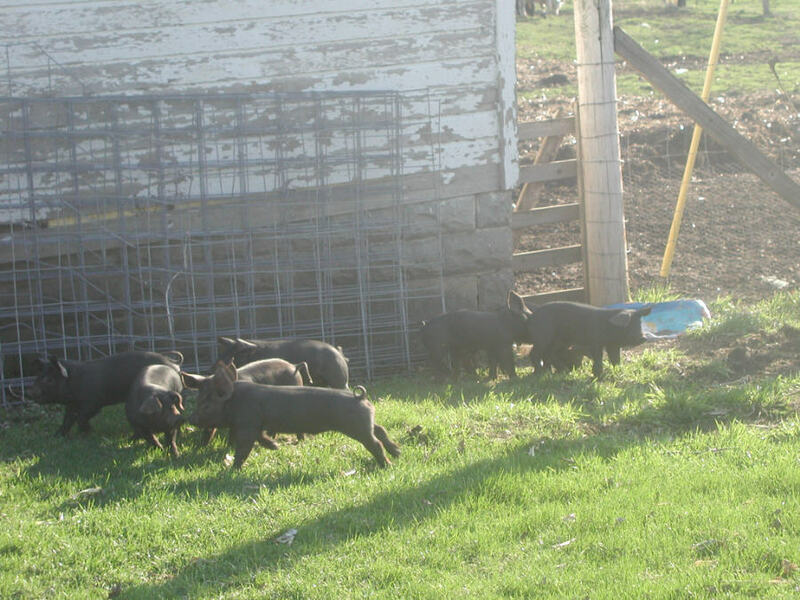 I love the piglets at this age. Big enough to explore away from mom, small enough to fit through the fence and free range about the farm. They always move together as a swarm. So much fun to come out of the house and see these guys milling about. Yes, so cute the piglets at this age. I like so much your farmer’s pictures! i wish we lived closer–i’d solicit a visitation for me and my family. what a lovely farm. You have officially cornered the market on cute!